For any marketer, the foremost concern is conversions. No matter how much traffic you accumulate over time, it is not going to help you until you are converting. Here are the top 5 cheats that could help you score A+ over the conversion report card. Stats from KISSmetrics: Nearly 28% of the shoppers abandon their shopping cart because of the shipping costs. There is no way you could reduce the abandonment rate is zero. You need to accept the fact that the abandonment is going to happen. What you can do in this respect is to figure out ways to reduce the rate. 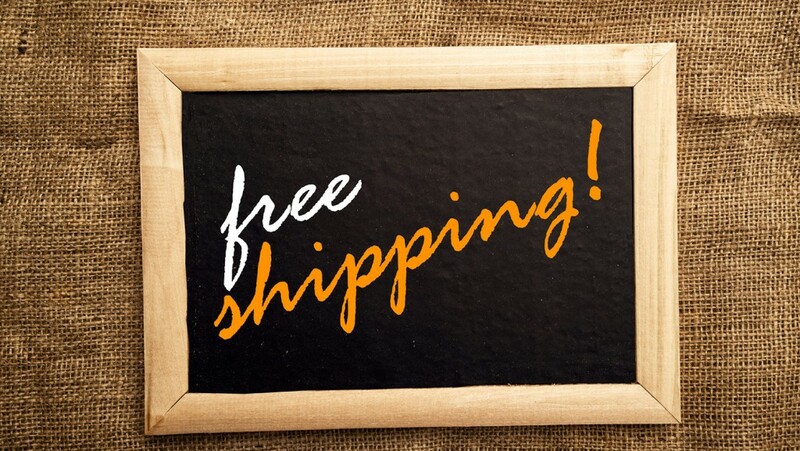 The first thing you could do is to convey the audience about shipping costs over the website, before they get through the whole process of adding products to cart. Some users might leave at this very stage but this is better than the customers leaving at the later stages. You can further offer the shipping charges calculator. Stats from KISSmetrics: Nearly 23% of users prefer to abandon the shopping cart because of the prompt for new user account. There are some Ecommerce stores that focus too much upon account creation even when it puts the conversion factor at stake. The bitter truth is that not all shoppers are willing to create an account at your site. Forcing them to do so, can make them leave the site without making any conversion. 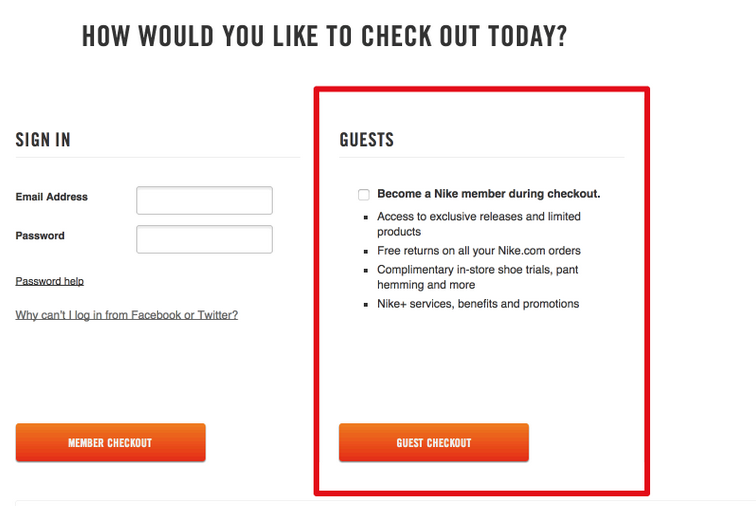 Don’t restrict the customers from exploring the site or making a purchase just because they have not signed up yet. Let them checkout without the need to create an account. You can offer options such as Member checkout or Guest checkout, hence offering the customers with flexibility. Your focus should be making more conversions through guest account rather than making fewer conversions through registered accounts. Stats from KISSmetrics: 54% of the customers love to purchase the products that they abandoned earlier, if they are available at lower prices. Who says there is nothing that you could do once the shopper has abandoned the shopping cart. You can lure them back by offering discounts at the abandoned products. They are more likely going to purchase the item because of the cost factors. Lowing prices is just like making bargains with benefits. You need to keep an eye over the abandoned products and make sure that you offer discounts at the earliest. Stats from KISSmetrics: 72% of the abandoned cart customers are favorable towards retargeting. Retargeting is a sure shot marketing technique that every marketer should rely upon for making conversion. For any marketer, the target is to achieve higher ROI, maximum customer retention, customer attainment and higher customer expense. It is best to initiate retargeting at the earliest, if you are still haven’t. If you are already implementing retargeting then you should aim at increasing the retargeting expense. You can start displaying ads that they would see even when they left the website. Stats from KISSmetrics: 55% of the shoppers say that their purchase decision depends upon online reviews. 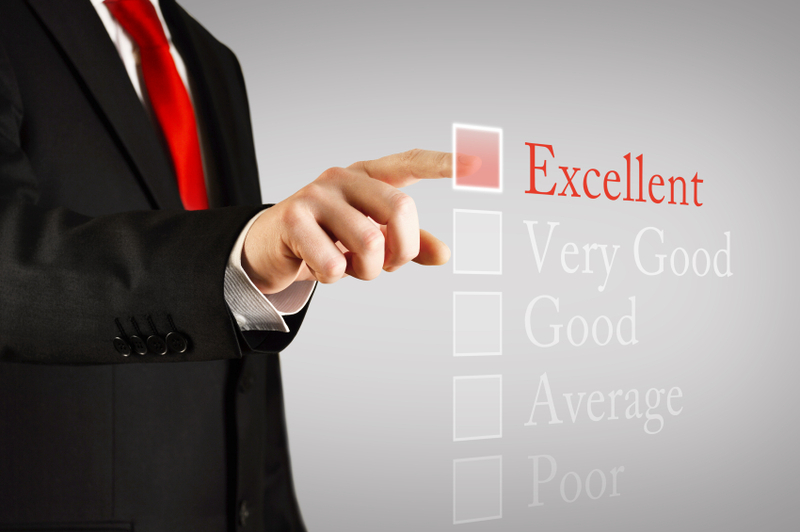 We all know how important the feedbacks available online are for any business. The moment a potential customer views the feedback left by a satisfied customer, he or she is more likely to make a purchase. You need to keep in mind the fact that reviews left by random customers are always more appealing than the selected testimonials. Since the queries related to review are high, you should make sure that you are offering the customers with genuine reviews on all products left by shoppers who have purchased the product or services in the past.